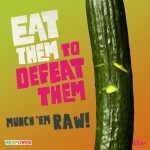 The Cucumber Growers’ Association (CGA) exists to look after the collective interests of the UK cucumber industry and, where possible, anticipate and prepare for new challenges. The Cucumber Growers’ Association was established in November 2000 following an inaugural meeting / conference at Stockbridge Technology Centre. 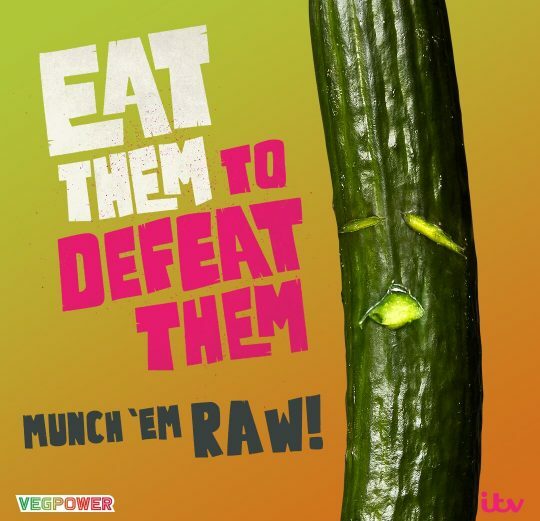 It has since formed a formal constitution, published its objectives and a research and development strategy, and become recognised by official organisations as the voice of the cucumber industry. There are currently 40 CGA grower and supplier members. The Chairman of the CGA is James Broekhuizen from Anchor Nurseries Ltd. There are 16 Committee members. Membership of the CGA is open to any person involved with cucumber production in the UK. 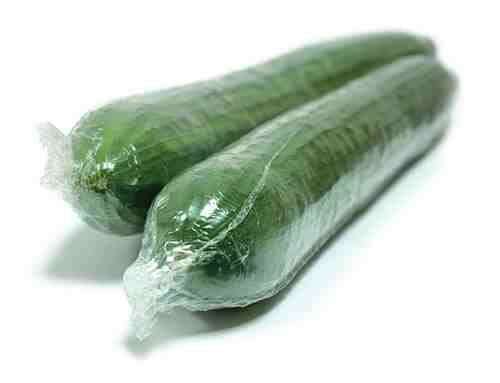 Associate membership is open to other persons with an interest in the UK cucumber industry (eg retailers). However, such members will not vote or become members of the committees. Honorary members may be elected by the Main Committee for fixed periods of time. This will reflect their contribution to the CGA. 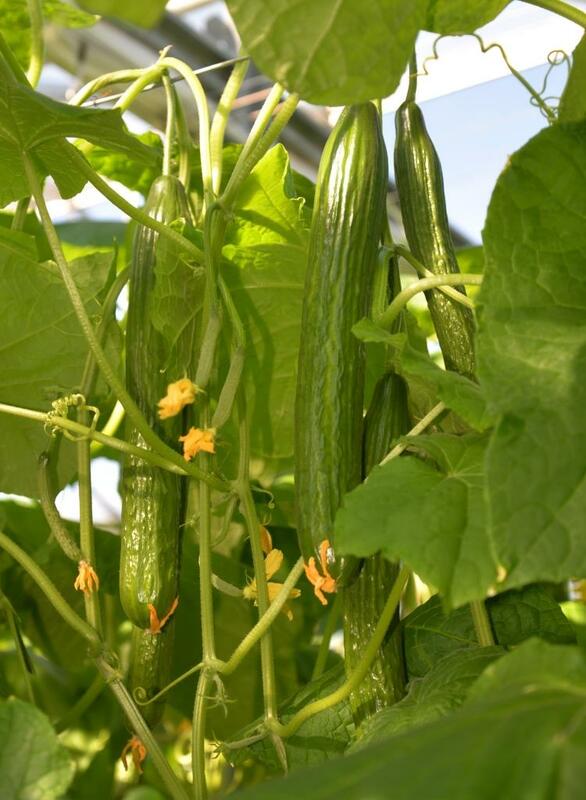 The Cucumber Growers Association will be holding a conference and dinner on the 9th October 2019 at the Marriot Hotel, Waltham Abbey. 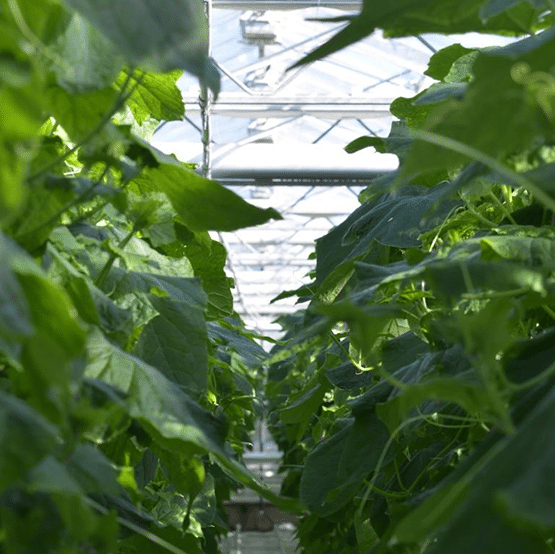 The day will feature a number of key industry speakers on topics concerning the UK cucumber industry, and will be followed by a dinner held in the Forest Suite. All members and non-members are welcome. Booking is essential.